Beer #2829 is a pale stout brewed by Rocky Ridge in Jindong, Western Australia, Australia. This, believe it or not, is meant to be a stout! It looks like a pale ale but actually tastes like a creamy coffee milk stout! 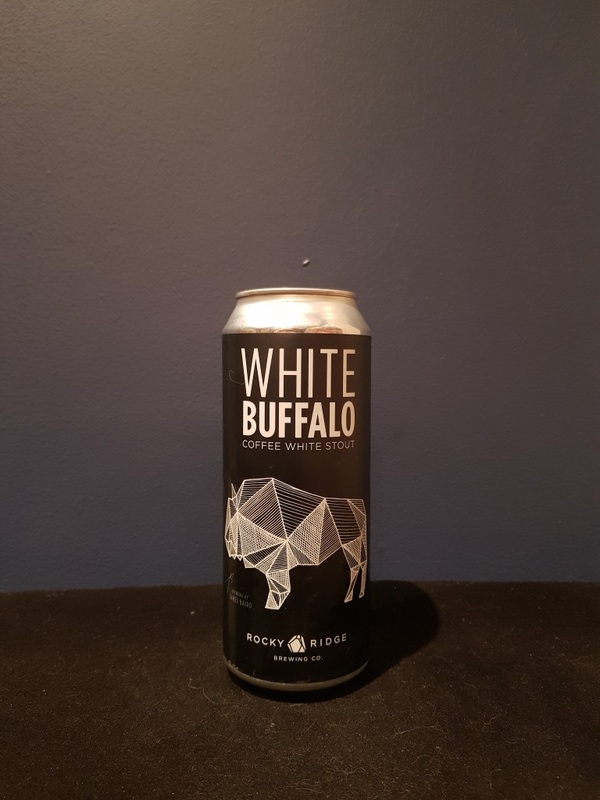 I’ve only had one white stout before, from Durham Brewery called, believe it or not, White Stout. My notes on that one tell me I didn’t think it tasted like a stout but this one does. The coffee might be a tad strong but isn’t off-putting by any means. Pretty good. The bottle size is 500ML with an alcohol content of 6.20% (containing approximately 2.40 AU / 3.10 UK standard drinks), and it costs $7.75.